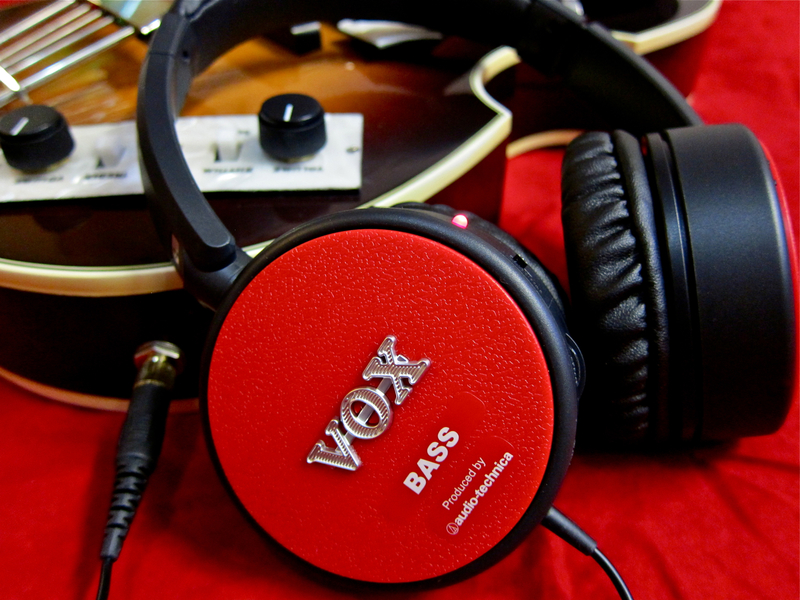 Vox Amplification have given their headphone practice amps a new twist by taking their successful AmPlugs and transplanting them directly into a pair of quality headphones. So now they give us the Vox AmPhones (current street price in Finland approx. 120 € each), made in co-operation with Audio-Technica. …a red and black AmPhone-model tailored for use with electric bass. 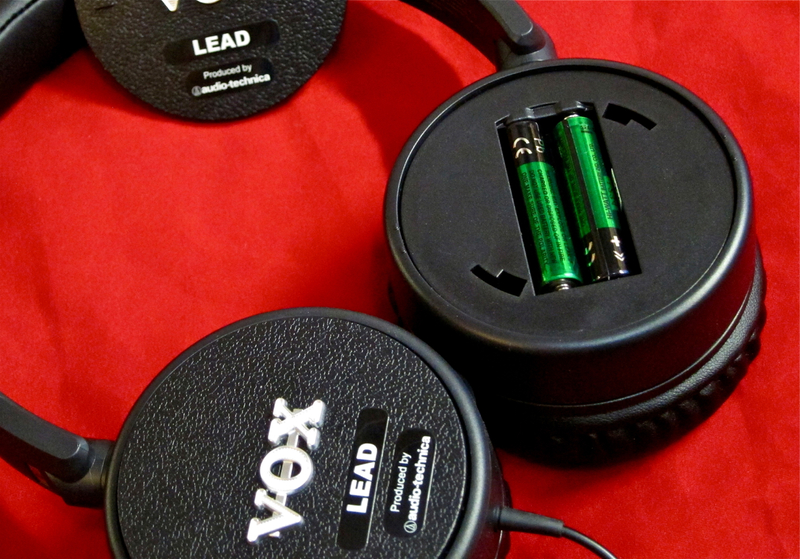 In standard headphone use the Vox AmPhones naturally don’t require batteries. 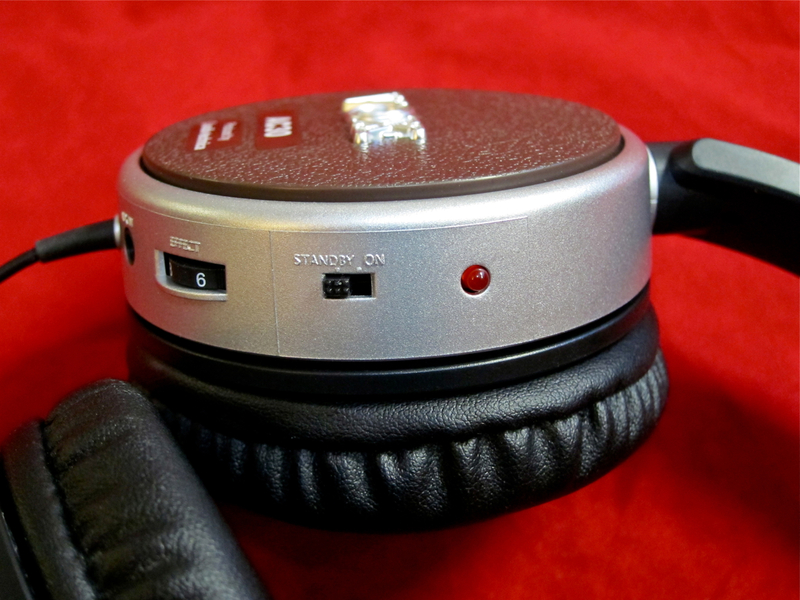 The headphone amp, on the other hand, runs on a pair of AAA-batteries, which are inserted into the right side headphone. 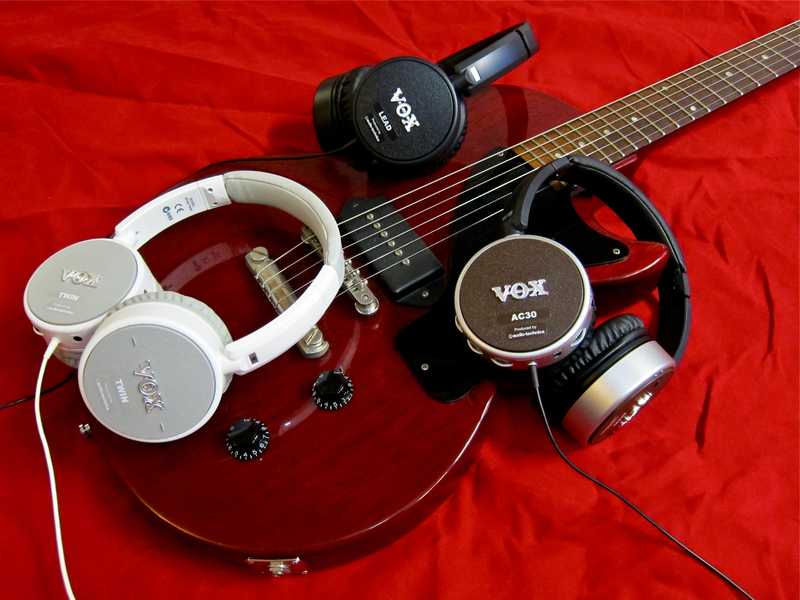 All of the Voxes are equipped both with a mini phone jack, as well as the standard size counterpart. 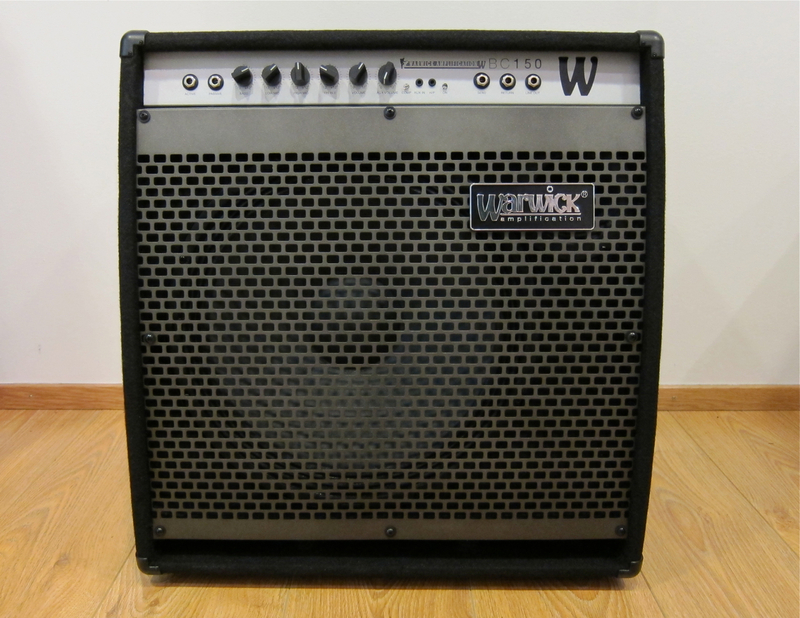 Warwick’s new BC-series of bass combo amps is a fruit of their collaboration with Swedish bassist Jonas Hellborg. The basic idea was to transplant as many of the innovations of the top class Hellborg-series into a range of less expensive Warwick amps. 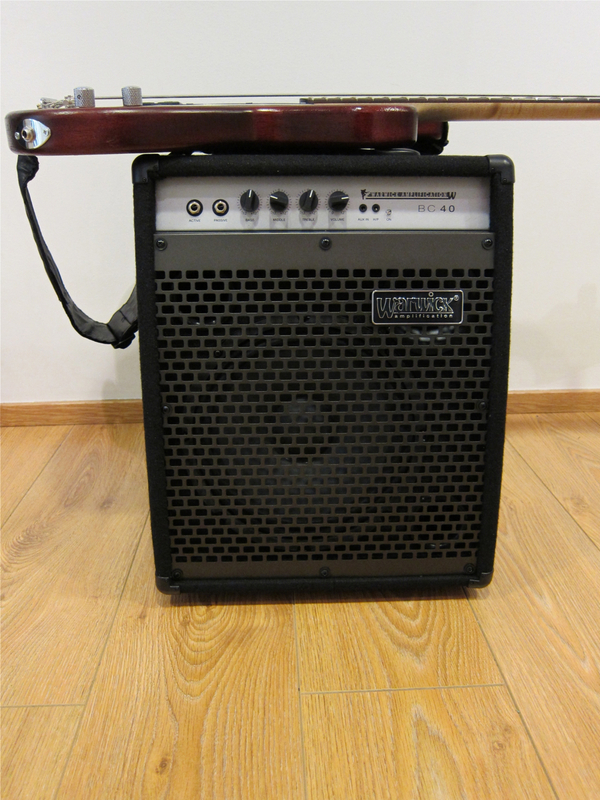 The Warwick BC-40 (current price in Finland:170 €) comes from the smaller end of the BC-range. This 40-watter comes loaded with a 10-inch speaker and a two-inch treble horn. The Chinese combo is sturdily built – the carpet-covered cabinet will surely take some knocks without any negative effects, and the speakers are well protected by a chunky metal grille. 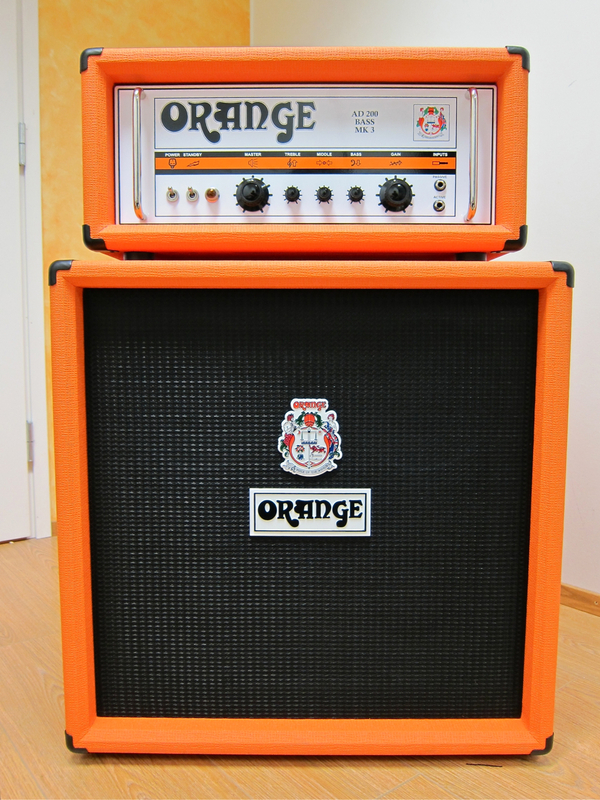 Orange Amplification have a long and illustrious tradition in the building of guitar and bass amplifiers, a fact that shows in many of the company’s current products. But that doesn’t mean that Orange are a backward-facing company – far from it. 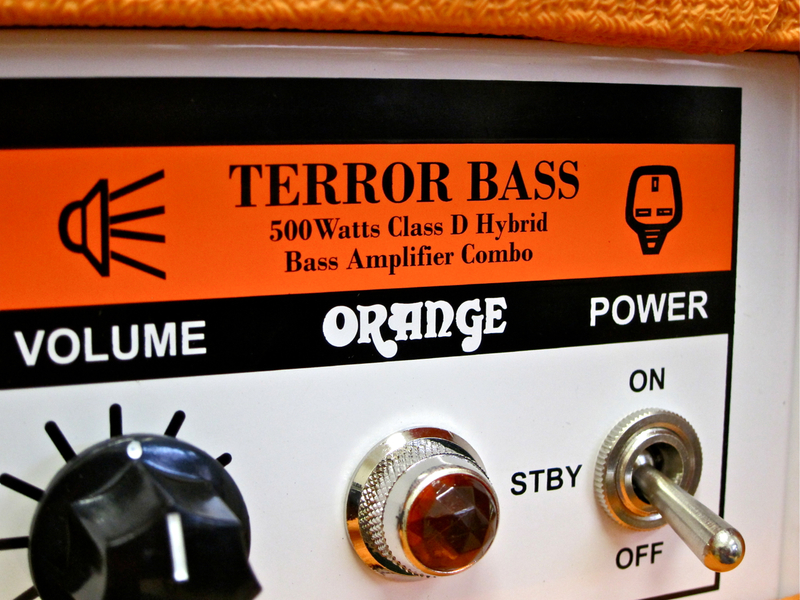 The brand-new Terror Bass combo, for example, is very much a contemporary product – a compact, yet powerful valve-hybrid amp. 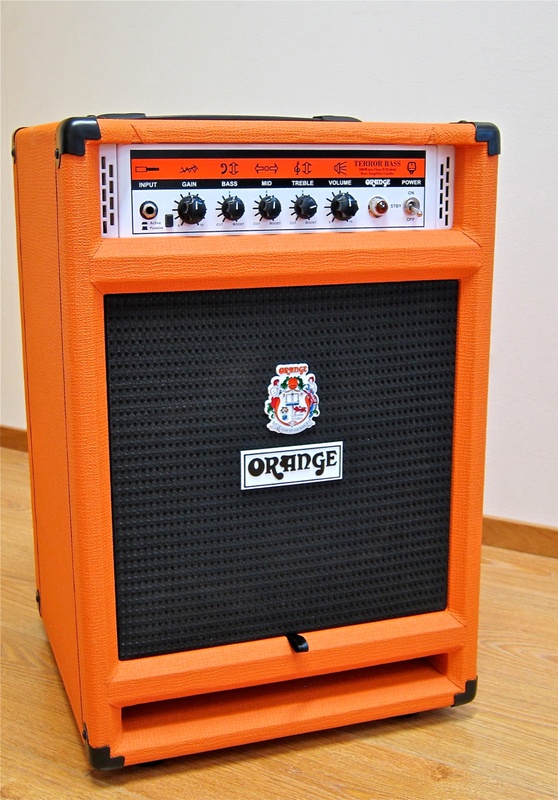 The Orange Terror Bass TB500C-212 (current RRP in Finland: 994 €) melds the company’s 500-Watt BT-500H-head with their 2 x 12″ SP-212-cabinet. The Orange TB500C is a valve-hybrid amplifier, which in this case means that its preamp section is powered by two 12AX7 valves. 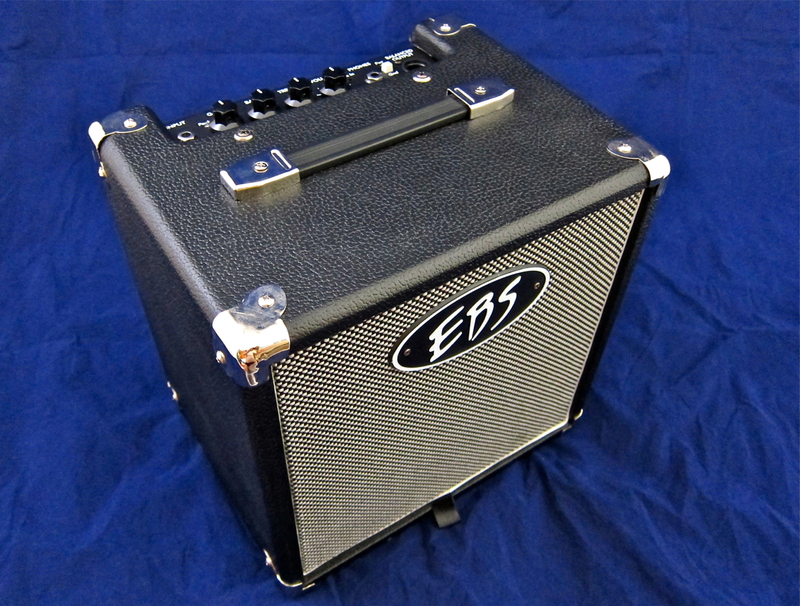 The tubes imbue the combo with a warm basic tonality, nicely seasoned with mild and organic compression. I’d also wager that a bit of overdrive will be on the menu at some point. 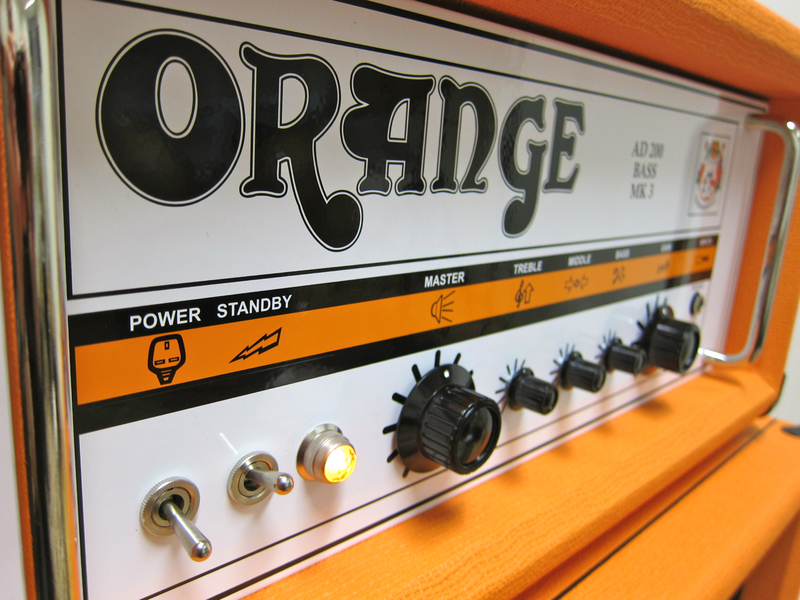 British amplifier makers Orange have a long history going back all the way to 1968. Even if many of their current products are manufactured in China these days – to keep the prices down – the company still make their top-of-the-line products in England. Apart from their guitar amplifier range Orange also caters for bass players – this time we will review their AD200 Bass MK3 all-valve head (current price in Finland: 1.510 €) together with the OBC410-cabinet (current price in Finland: 799 €). EBS Sweden’s latest product – the Session 30 – is the company’s smallest bass combo to date, and meant for practicing, recording and home use. 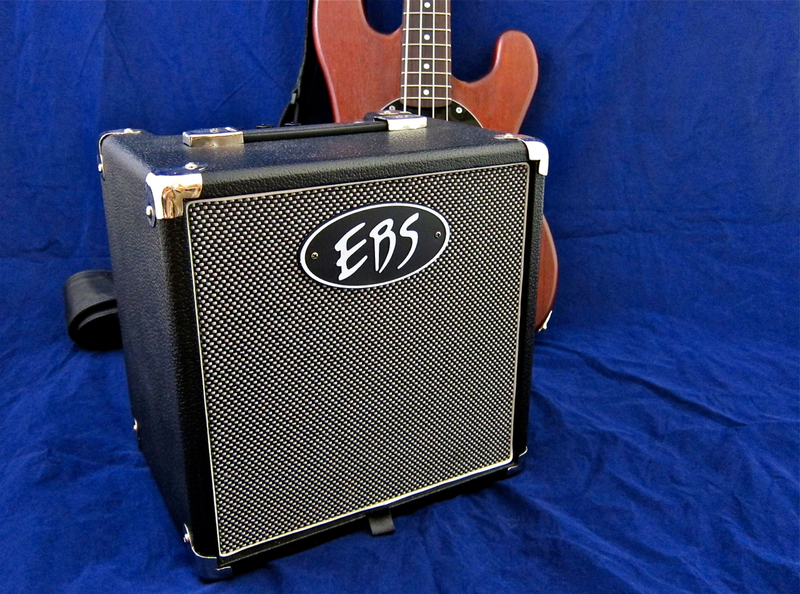 The diminutive and lightweight EBS Classic Session 30 (current price in Finland approx. 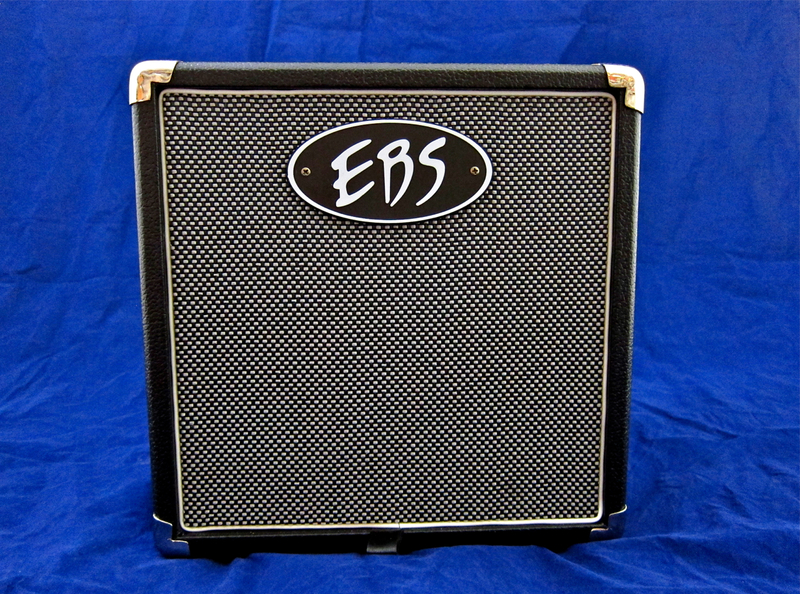 169 €) is part of EBS’ Made-in-China Classic-series. 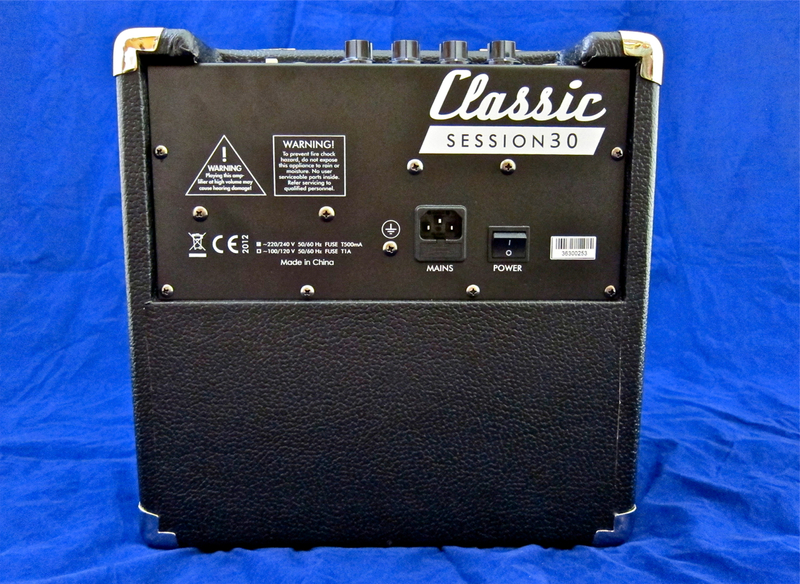 As its name suggests, the Session 30 offers 30 Watts of rms-power. 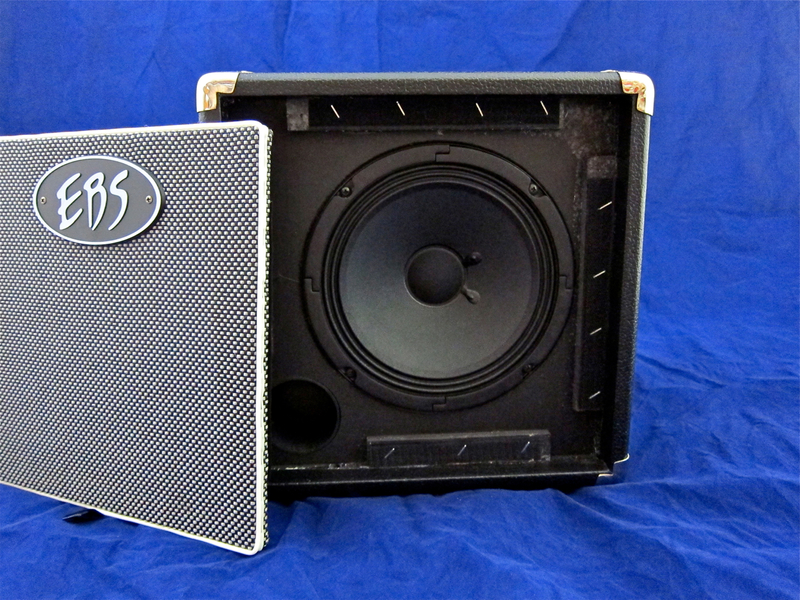 Its eight-inch speaker sits in a front-ported baffle. The stylish grille cloth is attached in a traditional way using velcro. The combo’s back is fully closed. 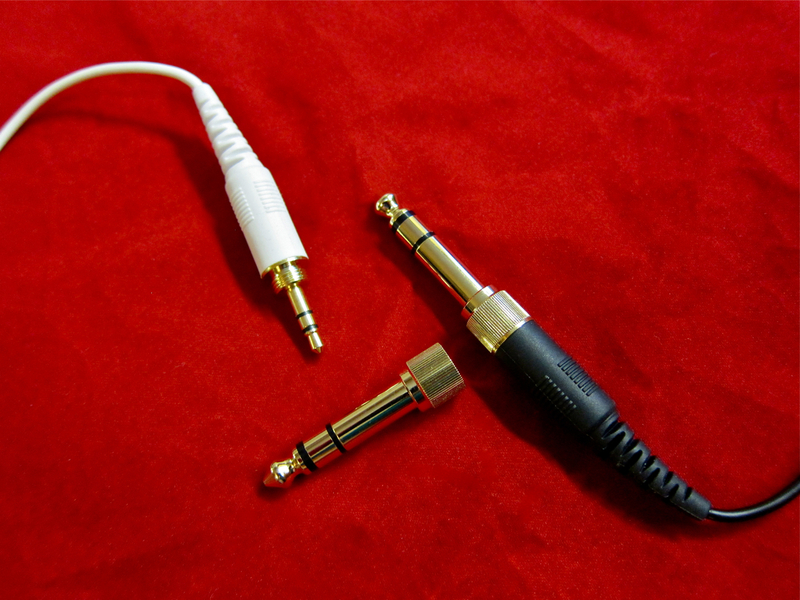 EBS have added a separate grounding point next to the power connector, which may come in handy in the studio for combatting mains hum. The Session 30 weighs just under nine kilos, so it is very easy to carry around by its top handle. 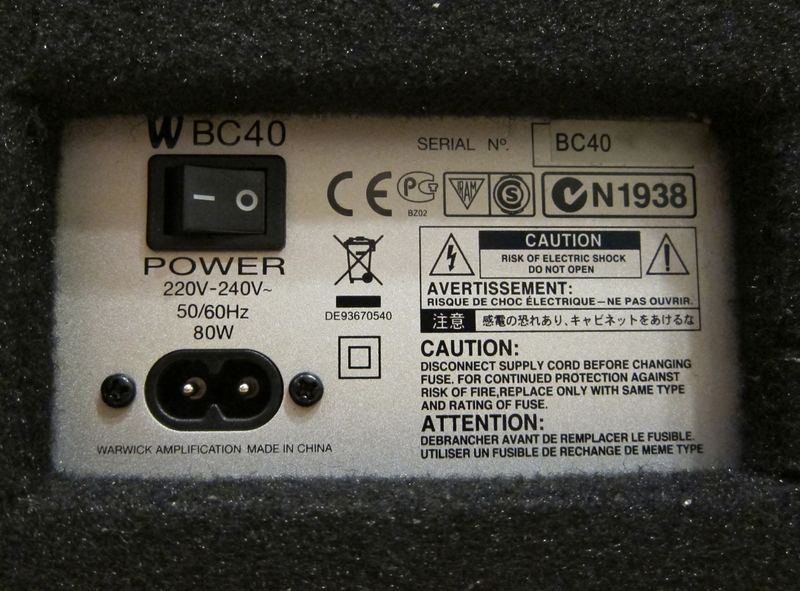 The control panel comprises of four control knobs – with a peak indicator next to the gain control. 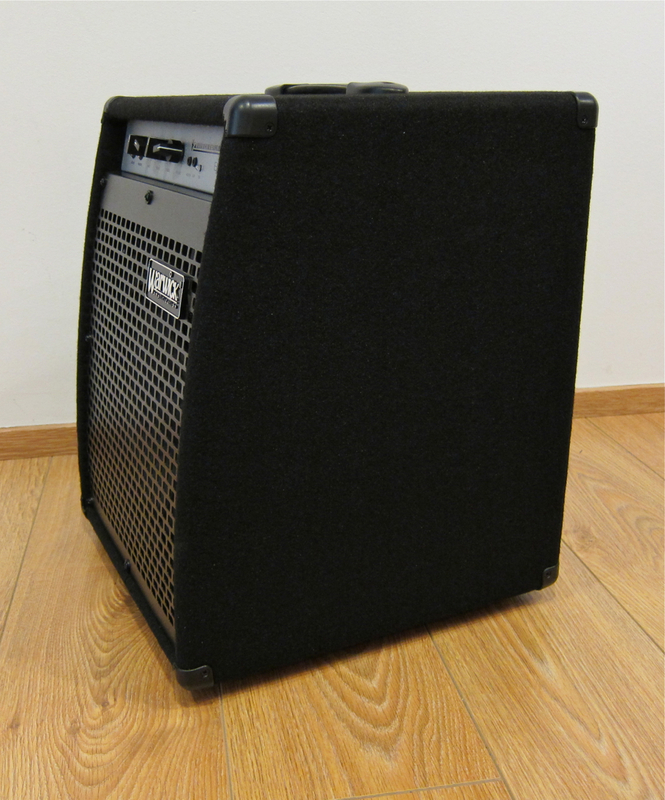 One of the new products at the EBS-stand in Frankfurt this year was a compact-yet-powerful bass amp called Reidmar. Kitarablogi.com managed to get hold of a Reidmar RD250, as well as a Classic Line -series CL112-cabinet for this review. Both the Reidmar-head, as well as the Classic Line -series of cabinets have been designed and engineered in Sweden, but are being produced cost-effectively in China. 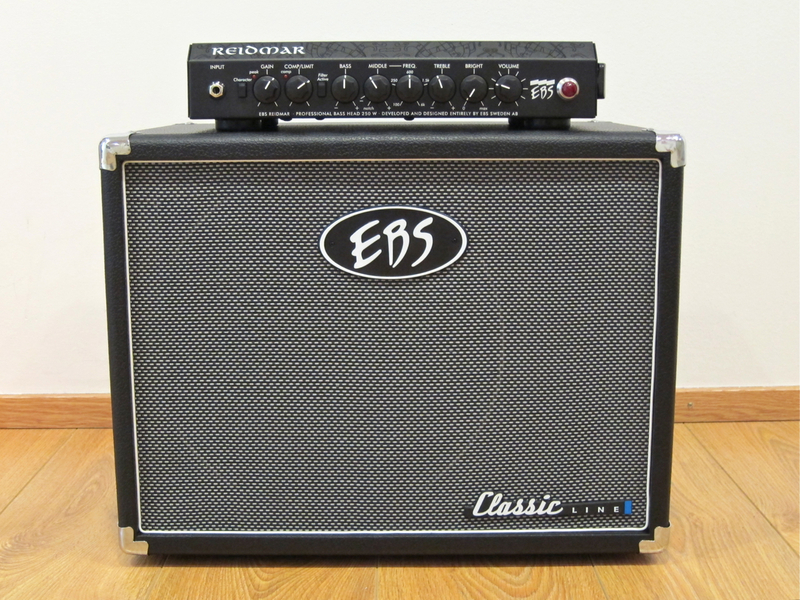 The EBS Reidmar (current street price in Finland: 469 €) runs a Class D power amp with 250 Watts of output at 4 Ohms. Because Class D amps run extremely energy-efficiently, there’s no need for large and heavy cooling ribs, which is why such amps can be much more compact than a traditional amplifier of the same power rating. EBS’s Reidmar weighs in at a mere 3.2 kilos, and fits easily into a compact backpack. 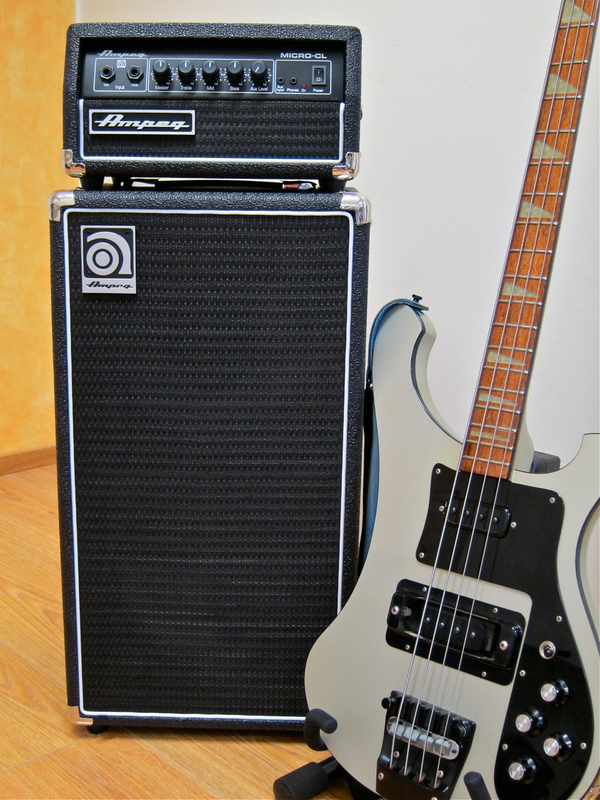 At NAMM 2012 Ampeg introduced their second micro stack to the public – the Ampeg Micro-CL. 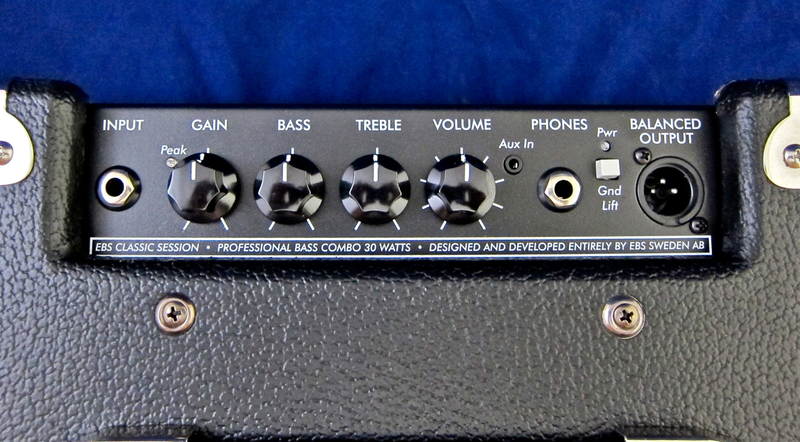 The company’s first foray into this market segment came in the guise of the very successful Micro-VR (currently still available), which is a 200 Watt miniature version of Ampeg’s classic 1970s SVT. 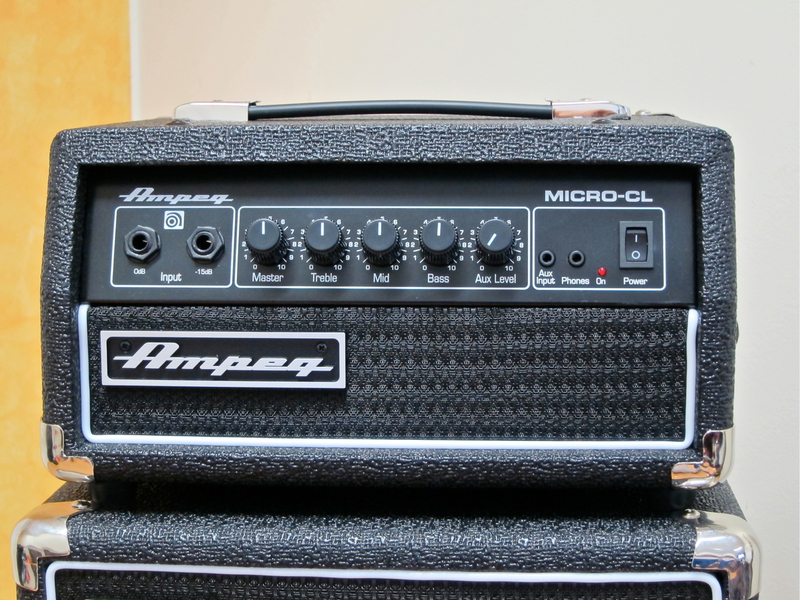 The brand-new Micro-CL takes its starting point from the Eighties version of the venerable Ampeg bass stack (the SVT-CL), offering 100 Watts of bass tone. 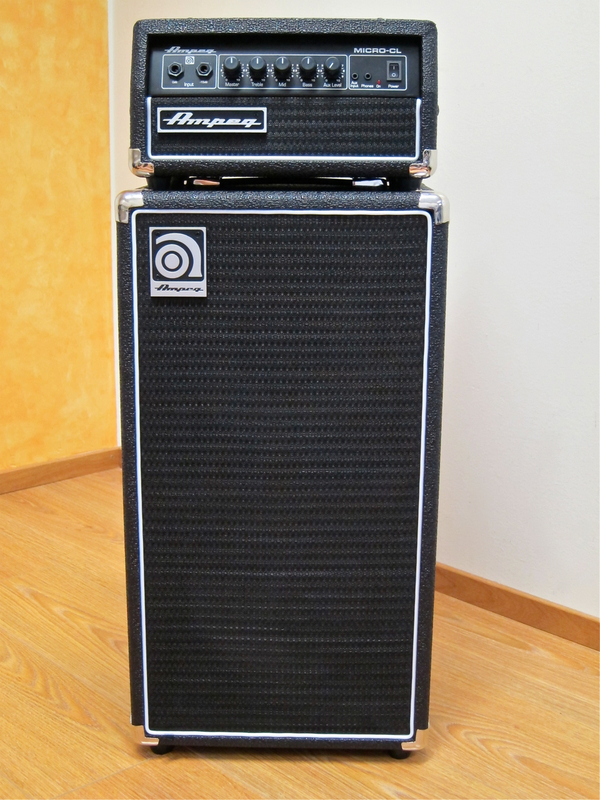 Ampeg’s Micro-CL -stack (current RRP in Finland: 505 €) brings the company’s classic look down to an easily manageable size. The solid-state head weighs in at only about six kilos, with the cabinet clocking in at a very moderate 15 kg. The whole miniature stack is only about 80 cm tall – making it a very easy fit with almost any car boot.